To which University Global Institutes is affiliated? Global Institute of Management & Emerging Technologies and Global Institute of Management is affiliated to Punjab Technical University, Jalandhar while Global Polytechnic College is affiliated to Punjab State Board of Technical Education, Chandigarh. What are the timings of college? Is there any College Bus Facility available? Is there any Dedicated Department in the institute, which looks after the placements? The ultra-modern Training and Placement Cell of Global Institutes comprises of audio-visual aided air conditioned interaction hall, career-counseling offices with WiFi facility of internet, Group Discussion hall and Personal Interview rooms. The cell is proactive and is providing necessary training to students for job interviews and also inviting top national and multinational companies for the campus placement of students. Please tell me about the campus placements? The Training and Placement department of Global Institutes is a centralized facility for students of all the courses of Global Institutes. 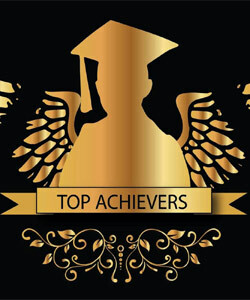 Since its inception, this department has performed exceptionally well which is evident from the fact that in the past couple of years, the students of Global Institutes have been placed in some of the major corporate brand names of the industry like TCS, Wipro, HCL Technologies, Infosys, IKYA, Open Text, Capital Via, Trigent Softwares, XL Dynamics, Eider Motors, LG Soft, Asahi India Glass Limited, Aon Hewitt, Hexaware Technologies, Fare Portal Etc. For more details click on Our Recruiters. What about the Hostel Facility? Where are the hostels located? What is the level of discipline in college? Level of discipline is very high. Ragging both in college & hostel is banned. We have our own disciplinary committees in the campus. What are the contact numbers for any Admission inquiries? What are various scholarships schemes available for me? The Institutes’ offers scholarship schemes to meritorious students seeking admission in our Institute. From where can I get the admission form/information brochure? The information brochures are available at our main campus as well as at other local offices. What are my fee payment options? Payment can be made in the form of Cash/Draft. Cheques are not accepted. Fee is paid semester-wise. Fee for every semester is to be paid before the commencement of that semester. What document must I submit with my application? » Matriculation Certificate (Photocopy & Original –Returnable). 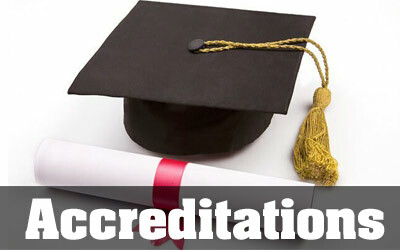 Is attestation of certificates required? 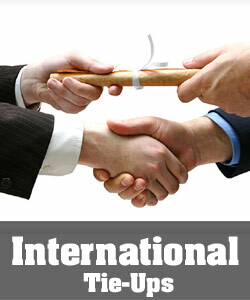 Global Institutes recognizes self-attested copies of documents/papers presented by the students. It is made lucid that if any false attestation/falsified records are detected, the student will be debarred from attending any course. 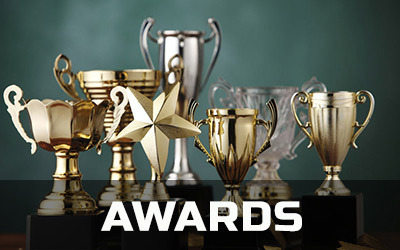 Educational loans are very easy to get and the facility is available at any nationalized bank. The college will issue a fee structure letter through which you can avail loan easily. For any further help in this regard, you may contact the any of our admission office. What is the Refund Policy for Fresh Admissions? If the student leaves the course before the start of classes, the fees is refunded by deducting Rs. 1000/-. Is migration to/from other college allowed during the course? Migration is allowed only after first year as per university regulations. » 75% attendance is mandatory. » In case of cancellation of admission, Readmission will be done as per PTU norms. » Institute reserves the right to amend, alter or modify rules and regulations as and when required which will be binding on the students.